– Creating Research Documents Using Microsoft Word. – Microsoft Visio and Business Process Design. – Powerful Life Management with Microsoft Outlook. We are working on all the areas of improvement mentioned by him to provide a better user-experience. You can check out the complete post at Ayman Hassan LinkedIn page or click here. 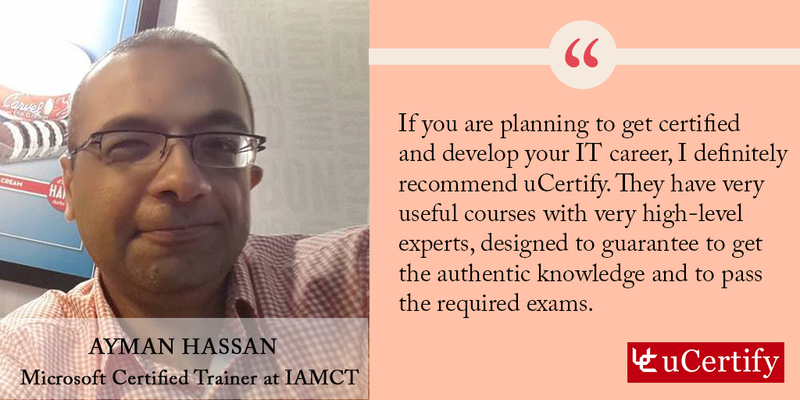 To know more about Mr. Ayman Hassan , you can contact him via his LinkedIn profile.